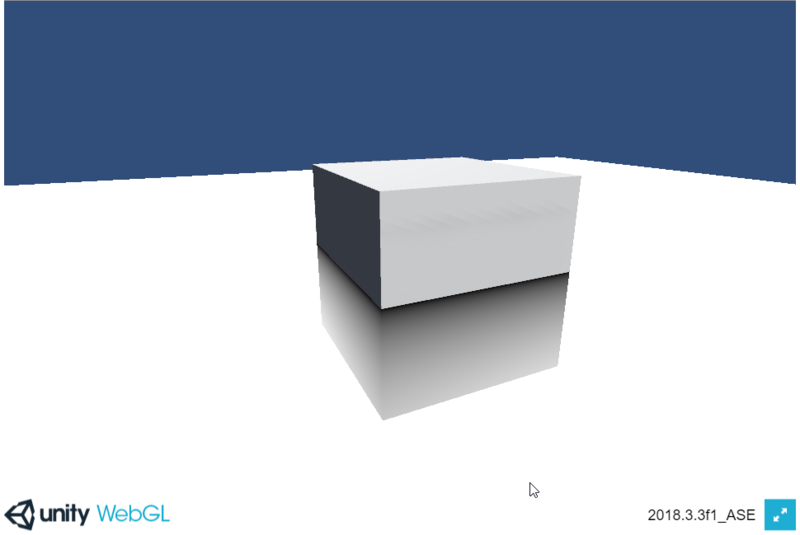 Community Forum • View topic - Depth fade on webgl not working? Depth fade on webgl not working? I would like to know if depth fade is supposed to work for webgl because I can't get it to work (ASE). In the editor viewport it is working, but not on the published build. Could you please provide some information about it? Re: Depth fade on webgl not working? It should work, although when it comes to WebGL we can't guarantee that it will work in every case since you may run into version specific Browser or Unity issues, so we strongly recommend that you test your shaders on different configurations. Have you tested on different browsers? If you could share a simple sample with the issue present we'd be happy to look into it on our side! thanks for the fast reply! I can make a depthfade in a new project, but in my current one it looks more like a camera depth fade??? I am pretty sure, that it worked before (I tested it) but after building the project, it is just not working anymore. Could there be something in the project settings that I have accidentally changed with the build? Here an image of my current scene, where it is not working (yes it is set to transparent and is in the transparent queue) it actually looks like a camera depth fade. Please note that you need to have a light in the scene that is casting shadows so that the shadow casting pass is called, otherwise the Depth Fade node won't work. Yes it was the problem with no lights in the scene. I didn't know, that Unity will deactivate this when removing all lights. All shaders in the scene are unlit, so I didn't thought about this. No problem, we're always happy to help! Feel free to get back in touch if you have further issues or questions, thank you!